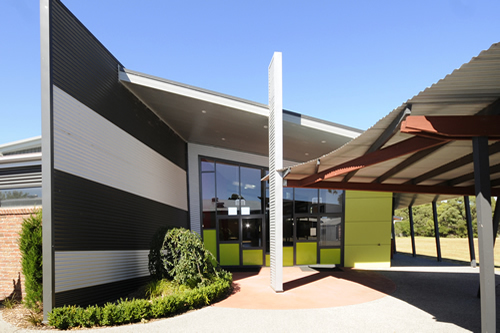 Circular Head Christian School is set on 8 hectares of land in Smithton, north-west Tasmania. CHCS provides a partnership with parents, students and education. 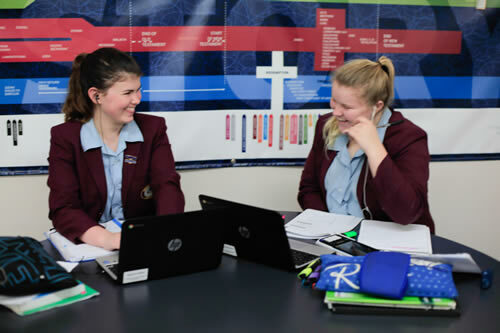 CHCS provides learning opportunities from Early Learning through to Year 12. 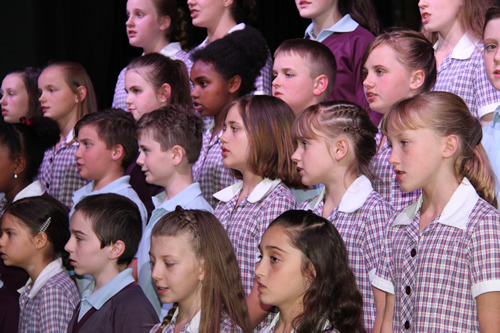 Our desire is that each child will endeavour to be the best they can be in all aspects of life. 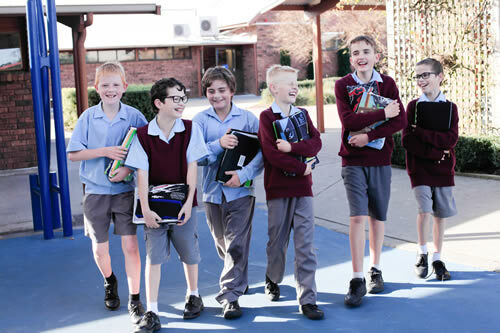 We provide a framework for building positive relationships to create an environment where learning is enhanced. We appreciate CHCS due to the investment in time & resources, both academically and emotionally to the students.